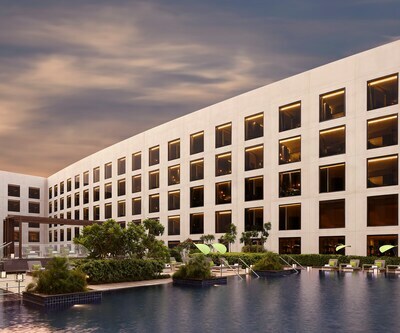 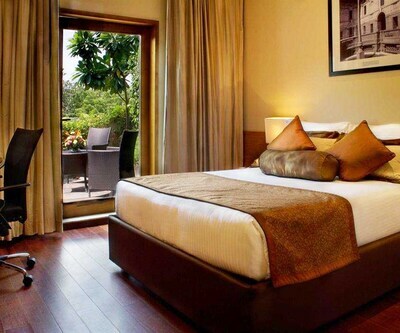 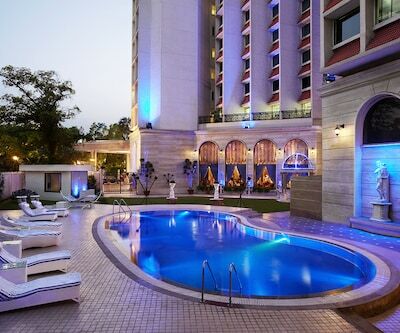 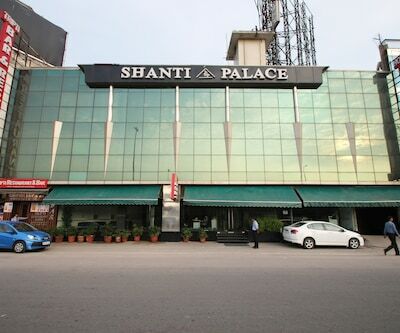 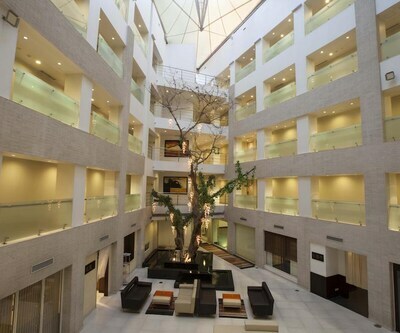 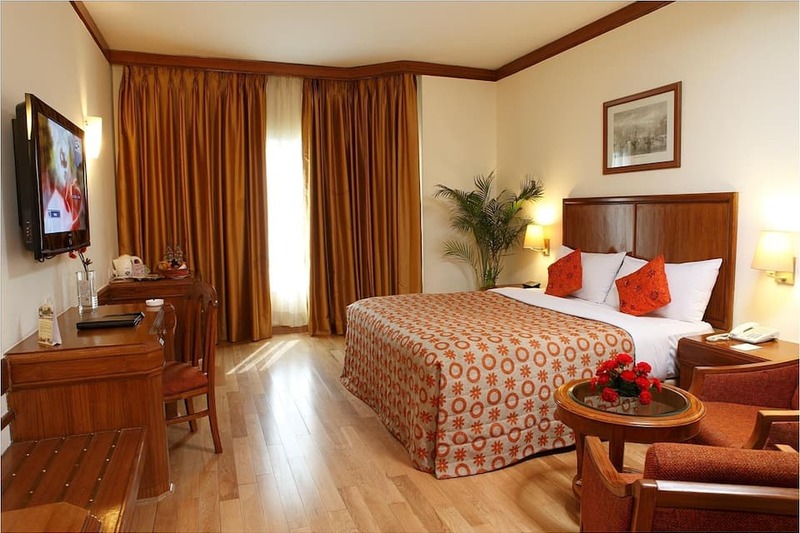 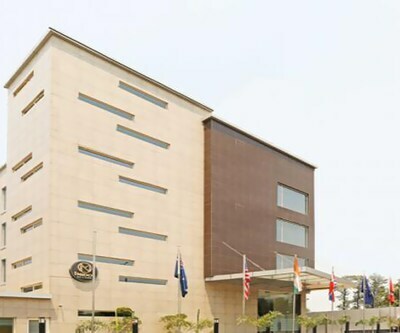 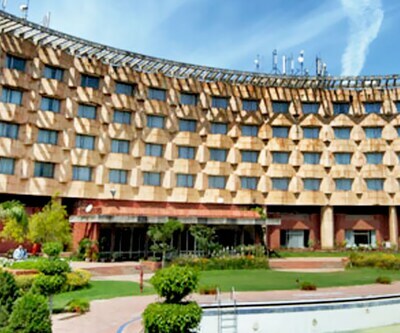 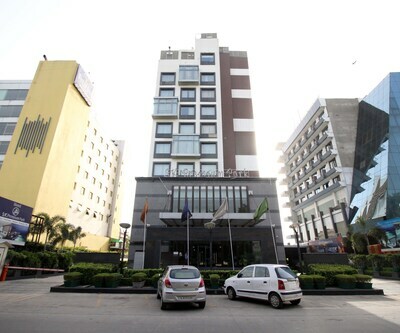 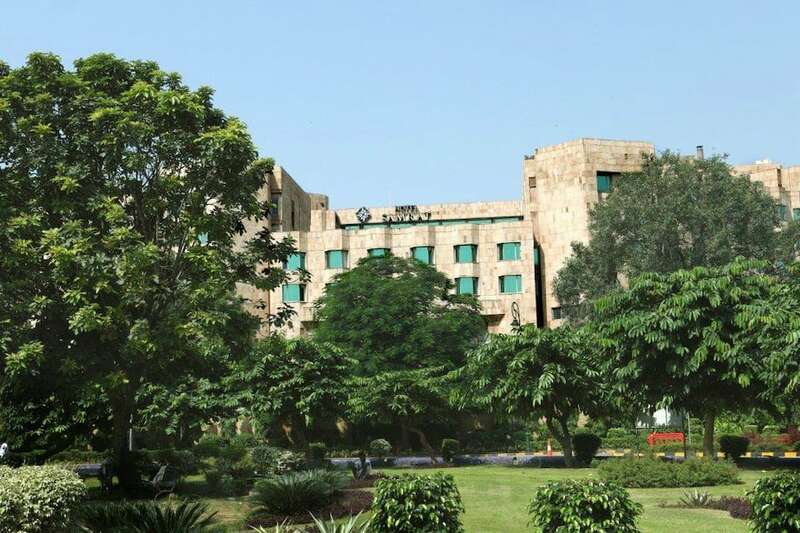 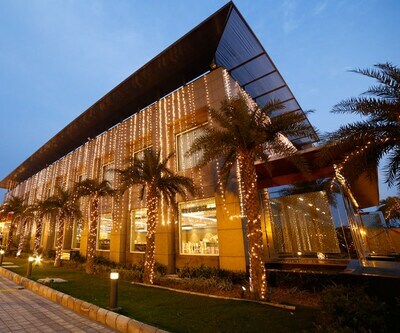 Hotel Samrat is a luxury establishment in New Delhi. 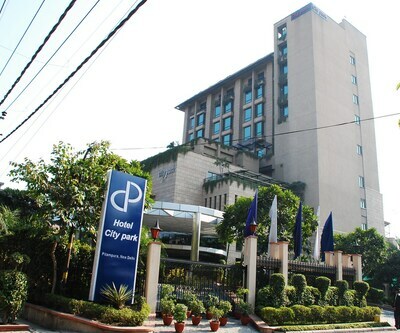 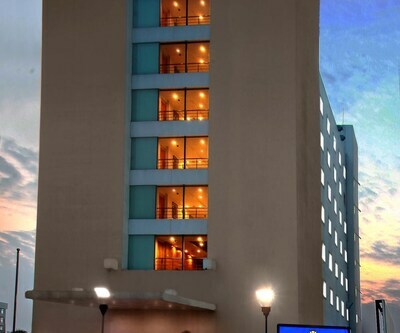 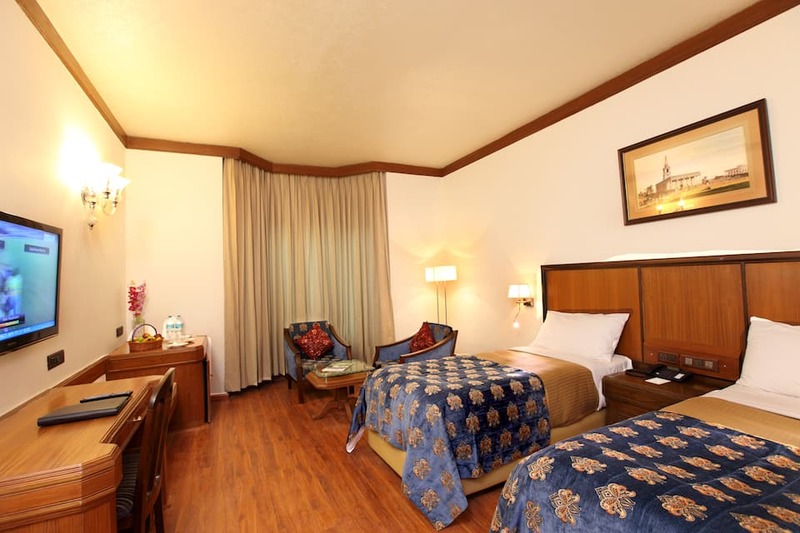 The 4-star hotel offers a pleasant stay to its guests. 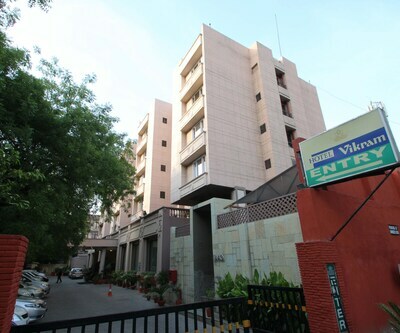 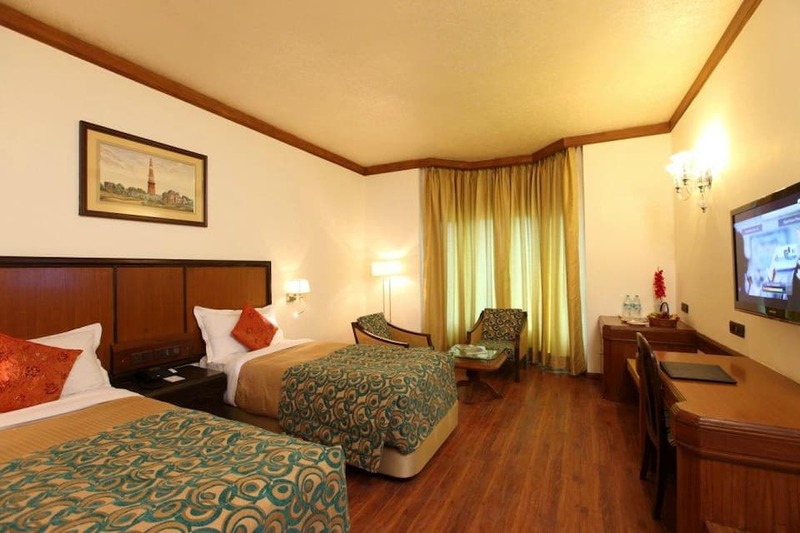 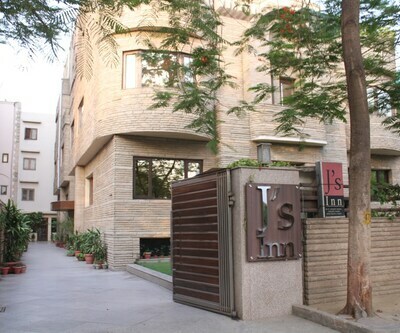 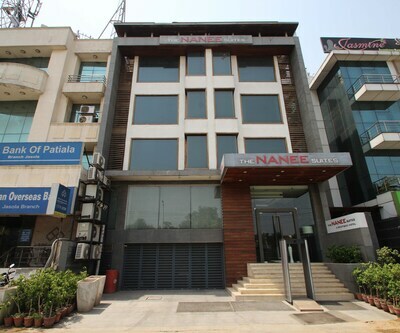 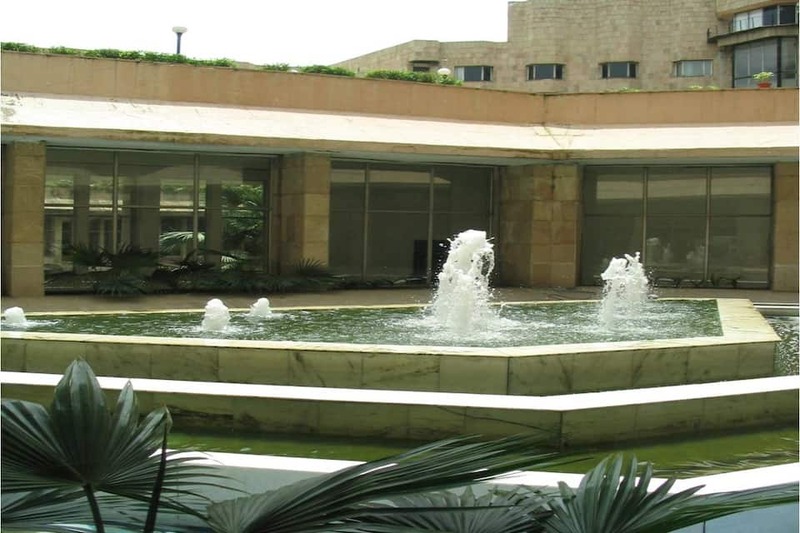 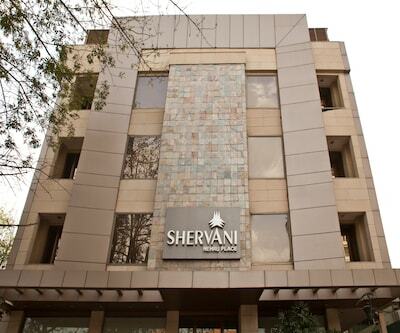 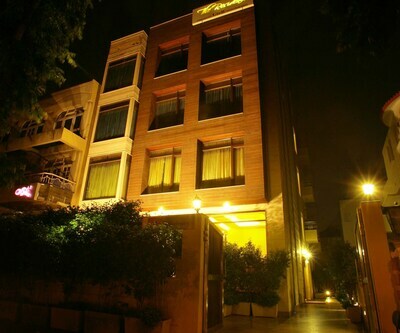 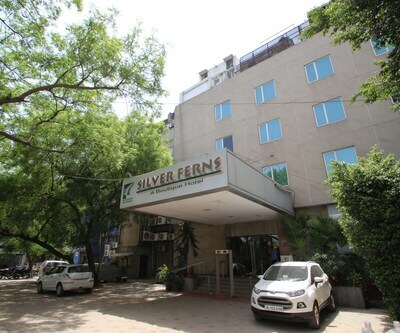 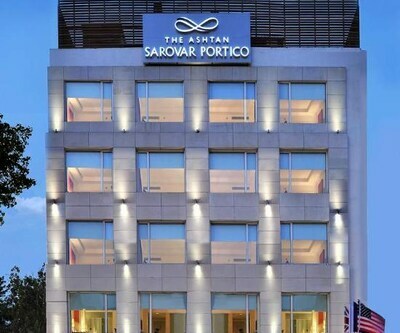 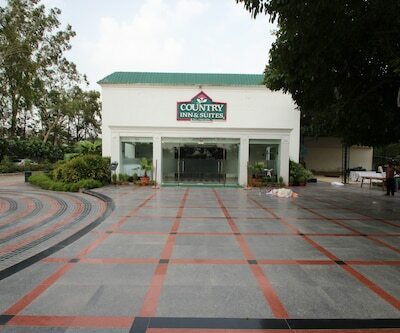 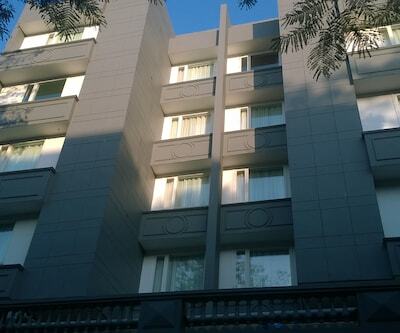 It is conveniently located 3 km from Rashtrapati-Bhavan and 4.5 km from India Gate. 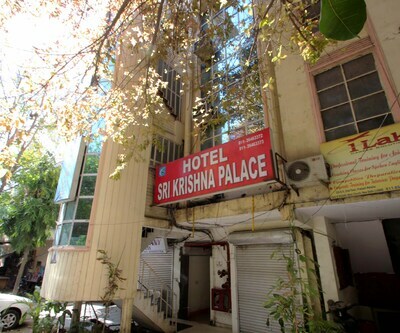 Free Wi-Fi and parking facility is available. 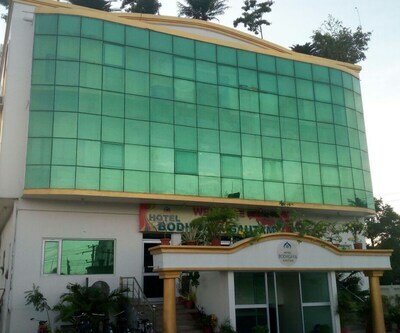 The hotel features a swimming pool, a fitness centre, a sauna and a beauty salon. 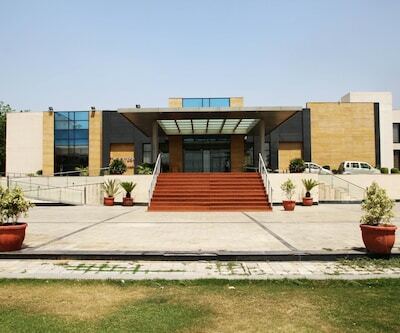 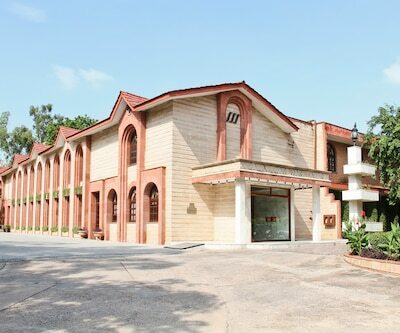 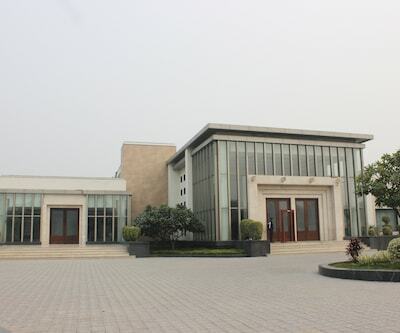 It has a business centre and meeting rooms for business and other events. 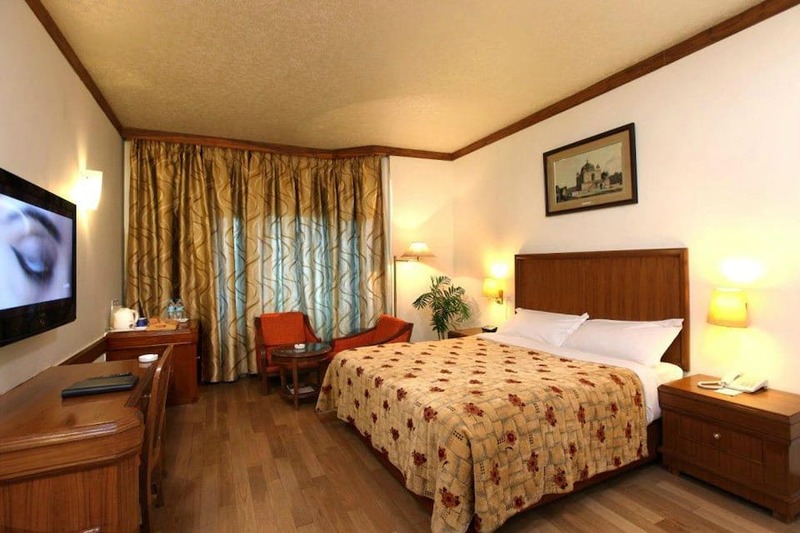 Other facilities include 24-hour front desk, currency exchange, luggage storage, security and car rental service. 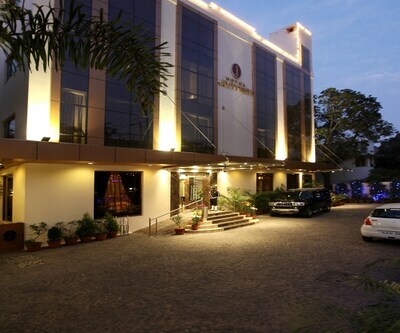 The hotel also has a nightclub. 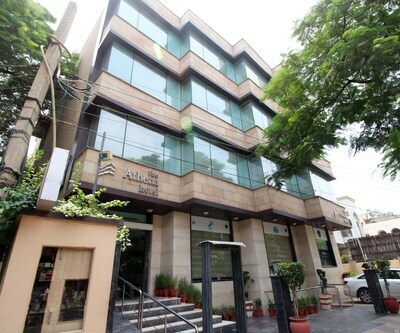 Medical assistance is available in case of emergencies. 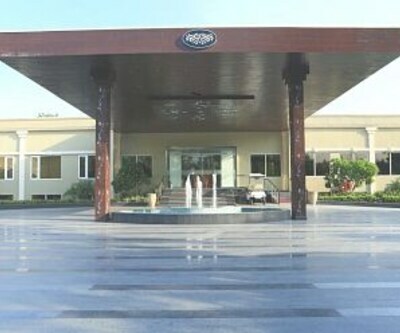 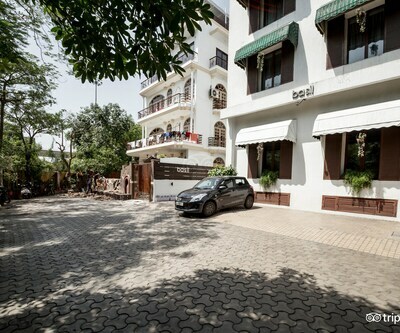 It offers free parking facility to its guests. 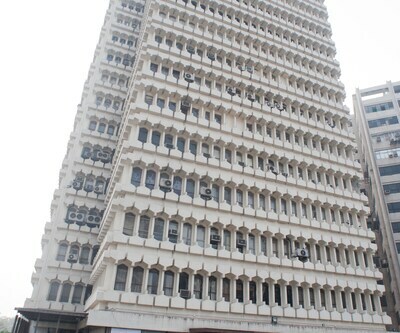 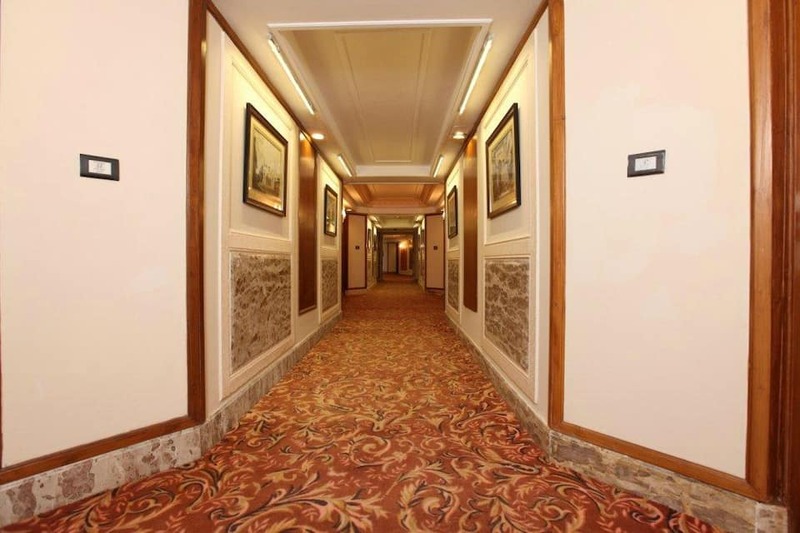 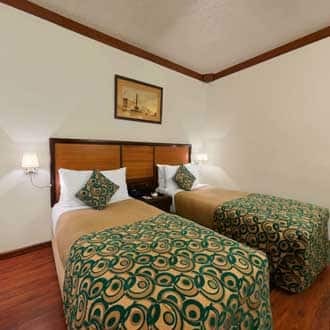 The hotel offers 255 rooms under the categories defined as Deluxe Flat Room, Deluxe Double Room and Standard Room. 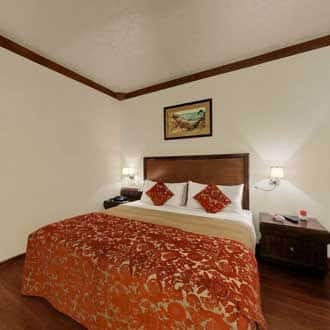 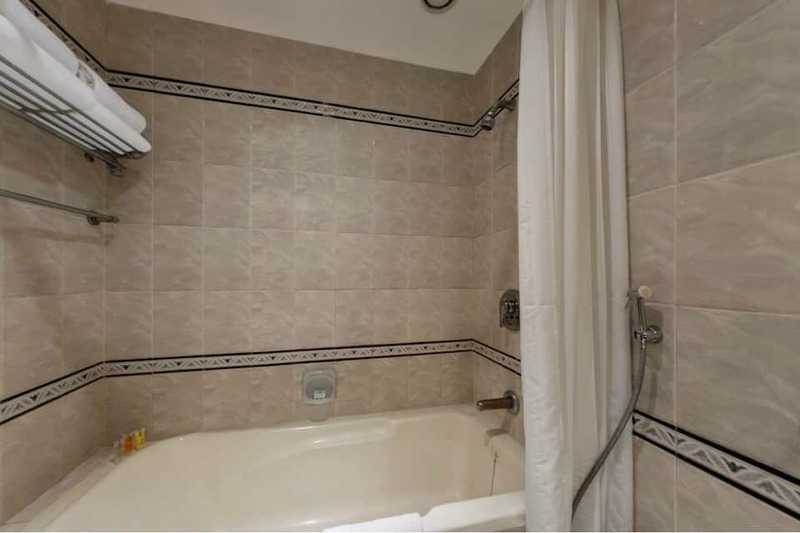 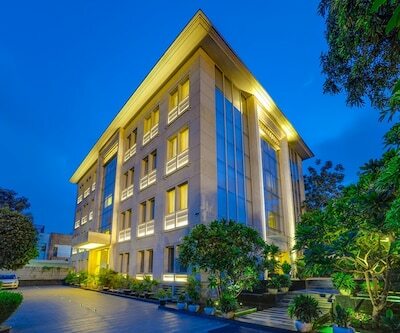 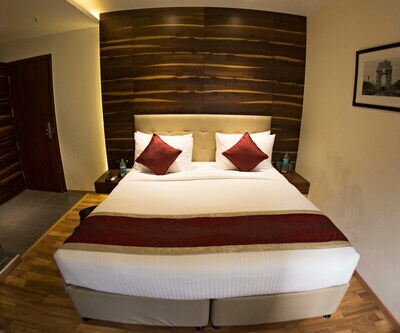 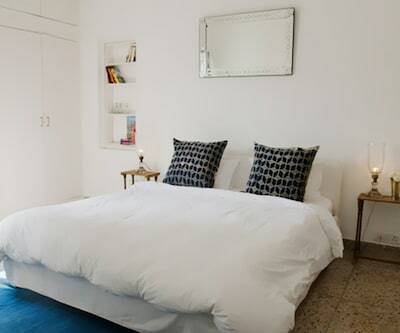 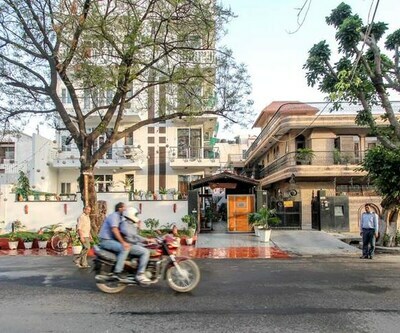 Each room is well-equipped with modern amenities like air conditioner, flat-screen TV, refrigerator, tea/coffee maker, safety box and seating area along with free Wi-Fi connectivity. 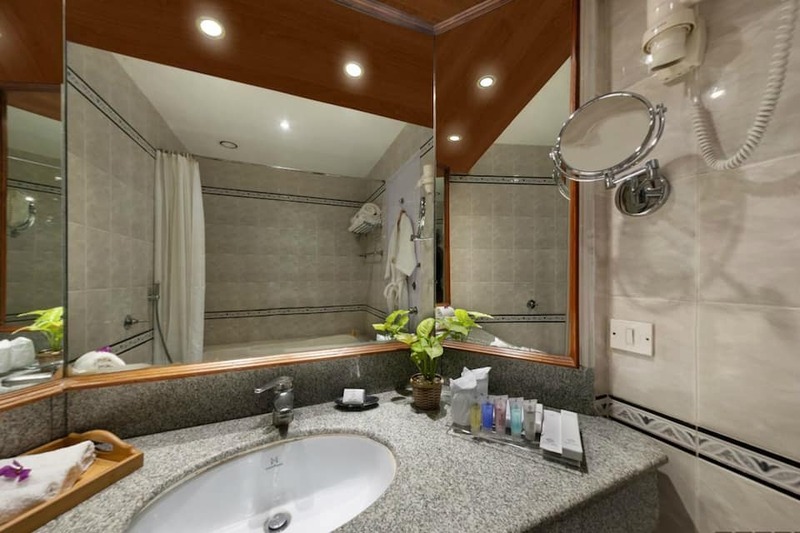 They have attached bathroom with a hairdryer and free toiletries. 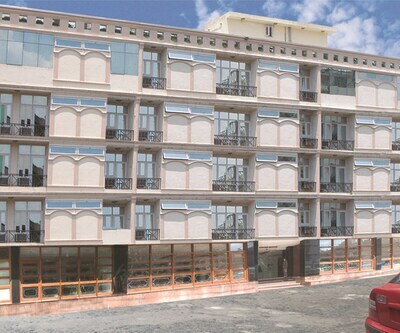 Laundry and dry cleaning services are also available. 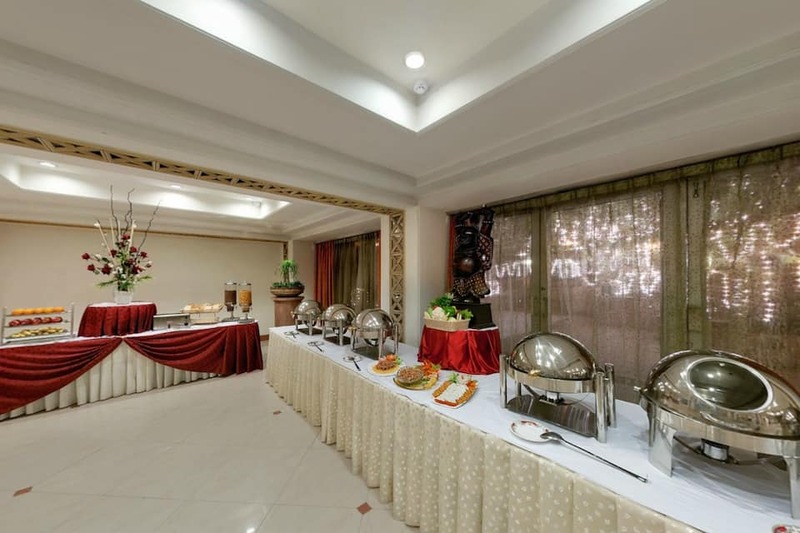 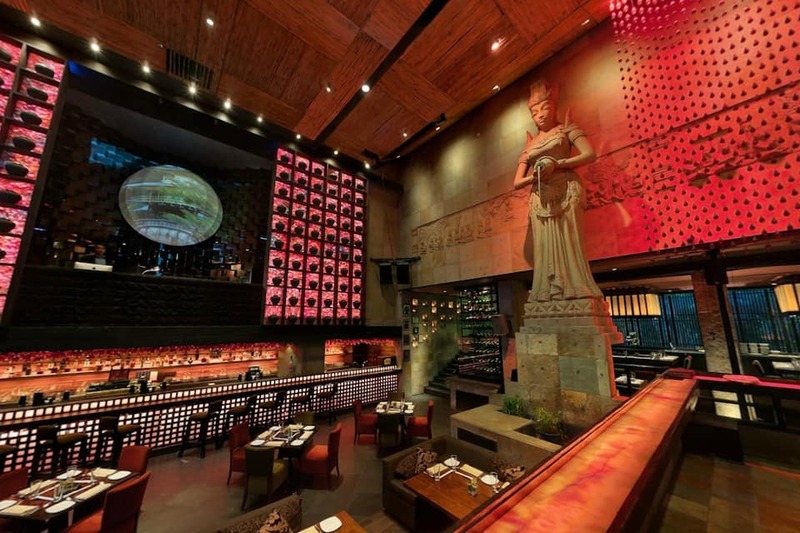 The in-house restaurant serves a variety of delicacies from Indian cuisine. 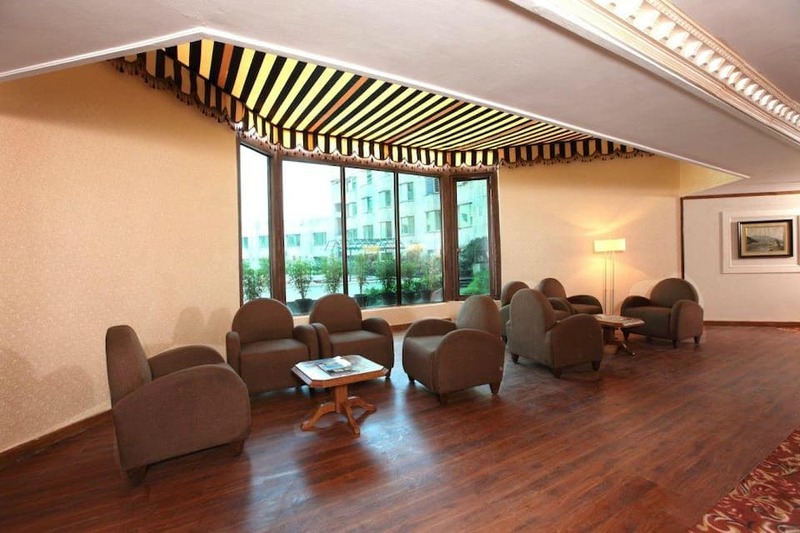 It also has a bar and lounge area. 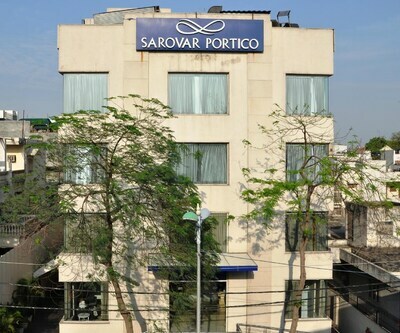 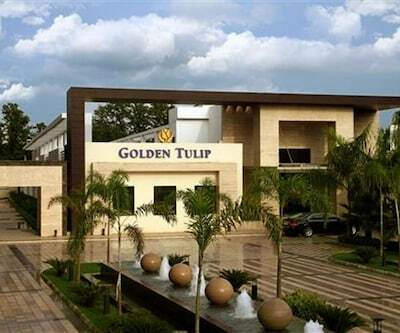 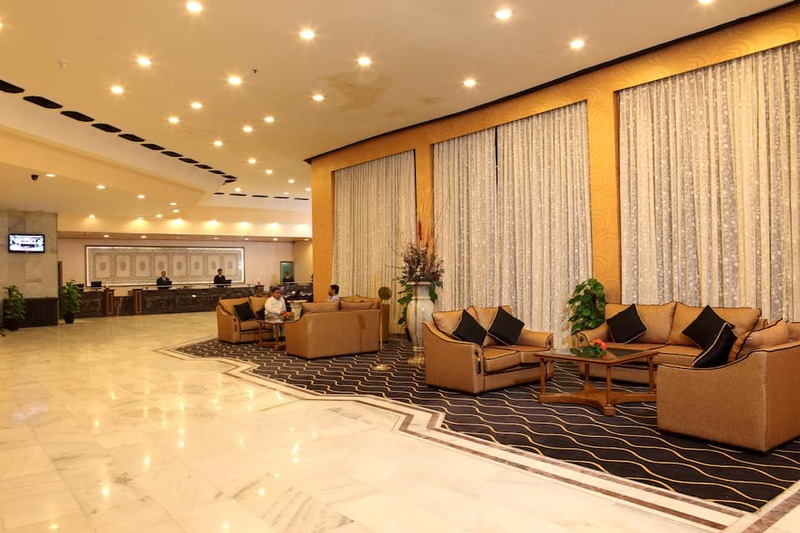 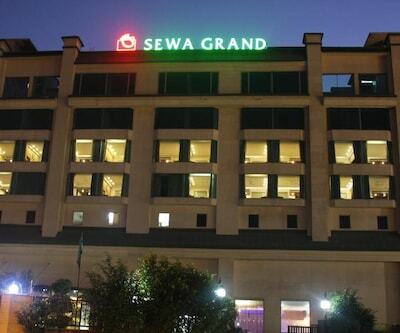 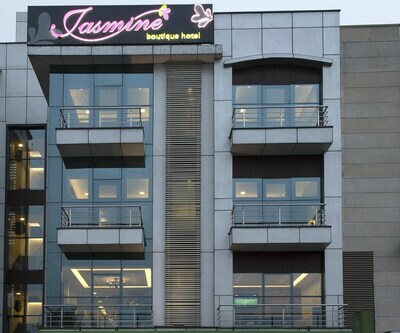 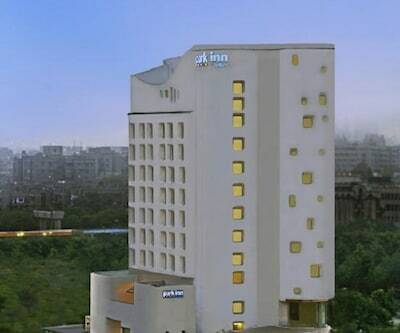 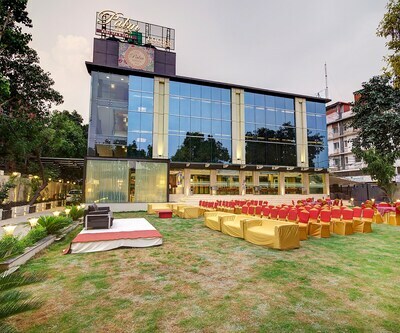 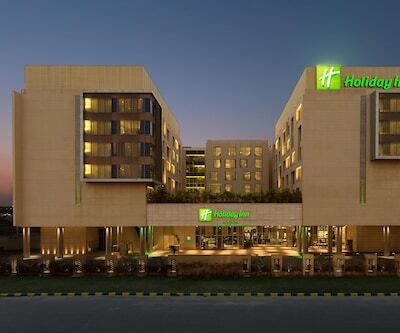 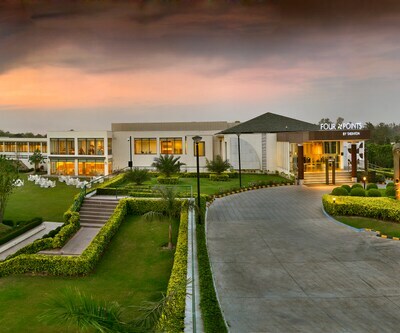 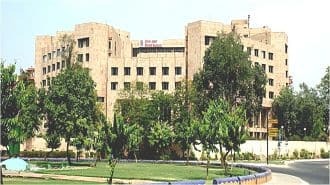 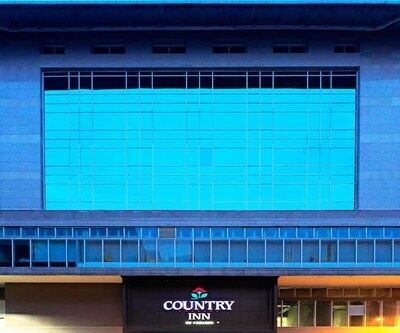 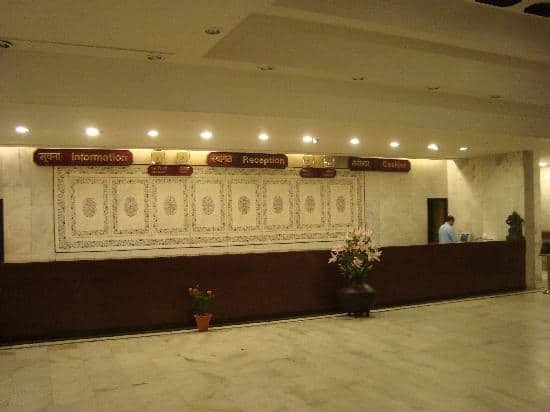 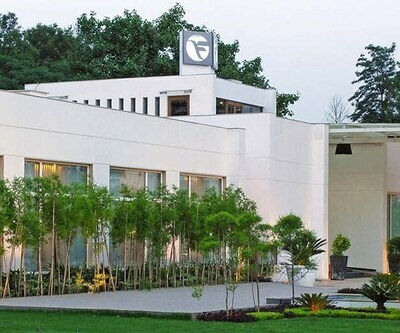 The hotel is around 8 km from New Delhi Railway Station, 10 km away from Indira Gandhi International Airport and 12.5 km from Kashmiri Gate ISBT. 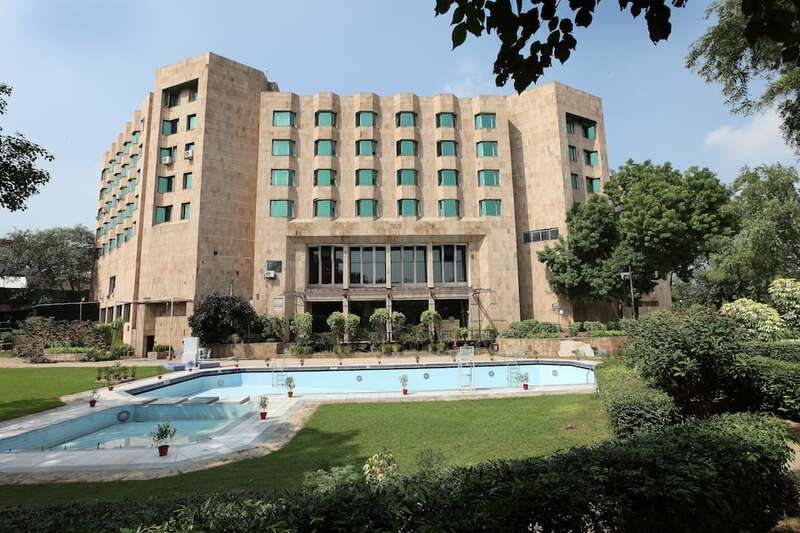 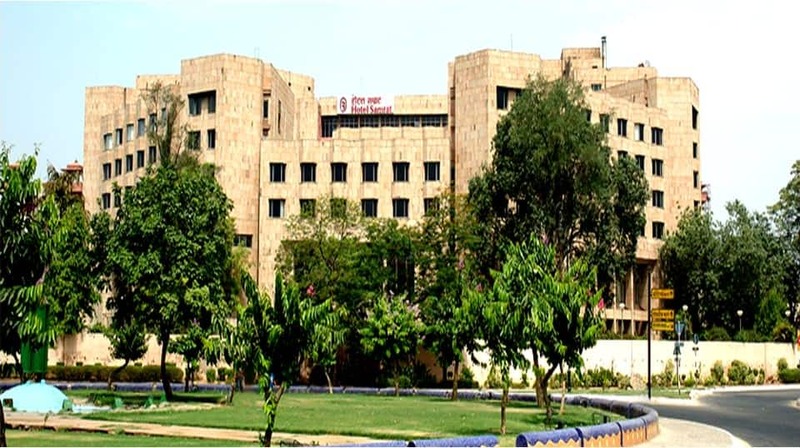 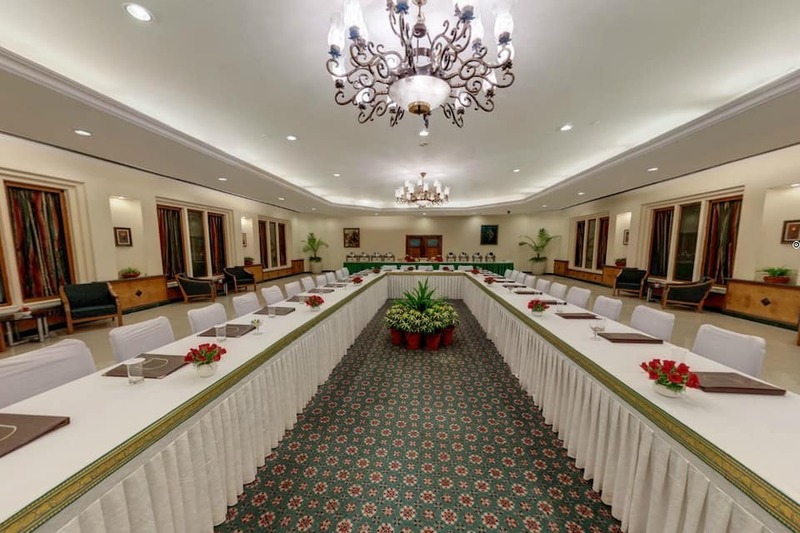 Key tourist attractions near the hotel include Rashtrapati Bhavan (3 km), India Gate (4.5 km), Pragati Maidan (6 km), Jantar Mantar (6 km), Red Fort (10 km) and Qutub Minar(10 km).For business travellers, Embassy of British High Commission is 500 metres and Embassy of the United States of America is just 1 km away. 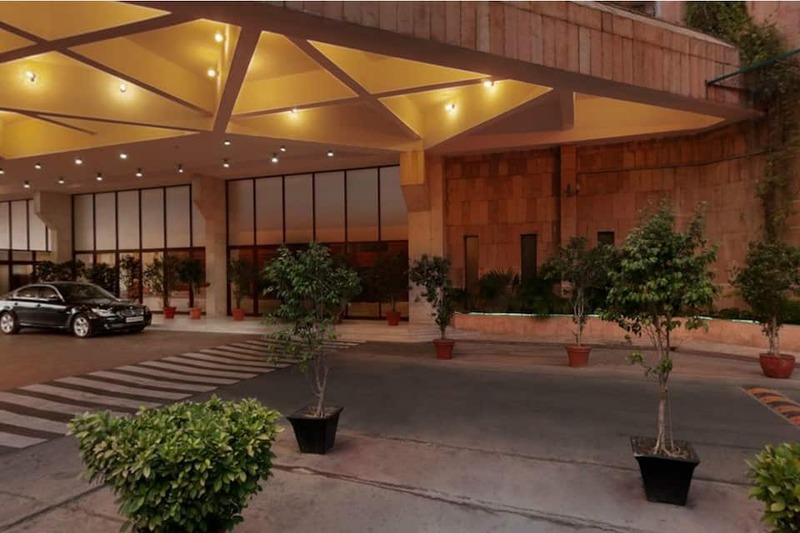 Connaught Place is 6 km and Okhla Industrial Area is 15 km away from the hotel. 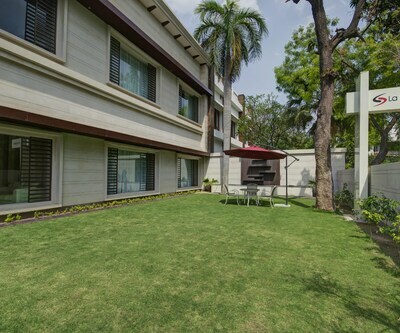 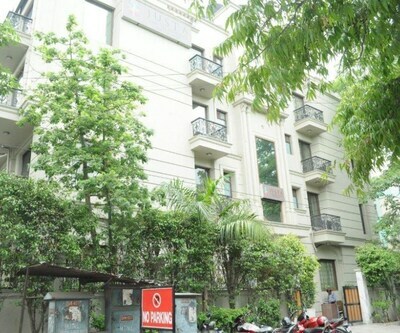 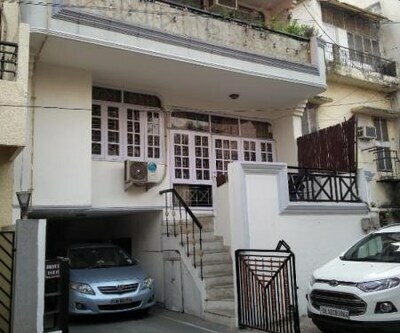 What people love the most about this property is its great location and classy ambience. 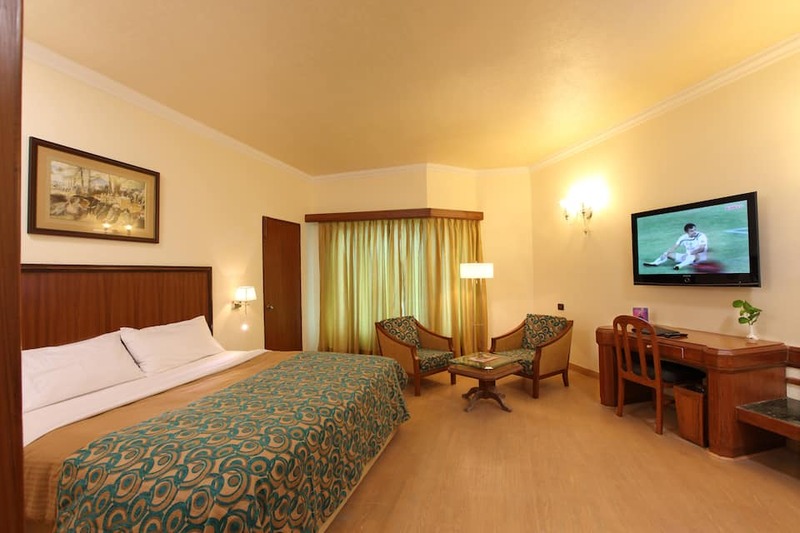 Book now and enjoy world class services at Hotel Samrat.